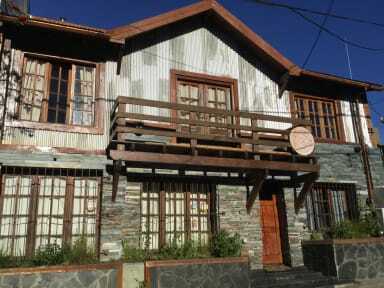 Beautiful hostel in Bariloche. Big and furnished kitchen, clean toilets and hot showers. If you need something just ask to Leo, he knows everything about the area. 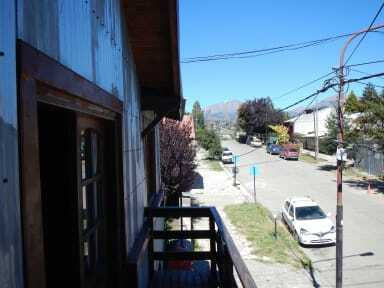 The hostel is uphill, you have to walk 15 minutes uphill from the city centre.